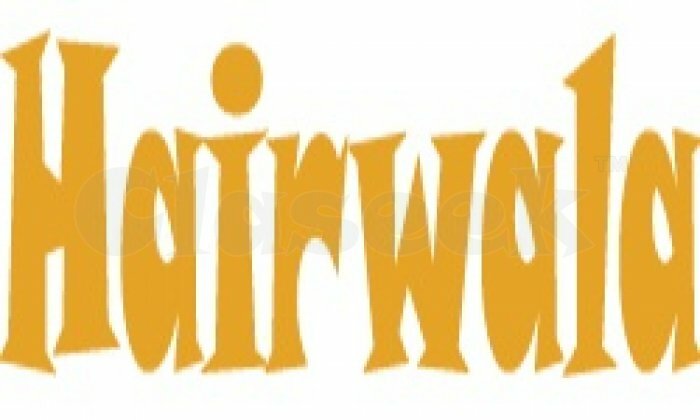 Hairwala is Wholesaler of raw indian temple hair, Selling Hair in All over the World at Cheapest Price, We are Supplying Remy Hair, Brazilian hair, non Remy hairwith types of straight, curly and wavy, color You can choose from Black, Gray and Brown at low Price. 100% quality measures At best Price. Human hair is harvested through the temples, villages and barbershops, among these types temple hair has a major share.